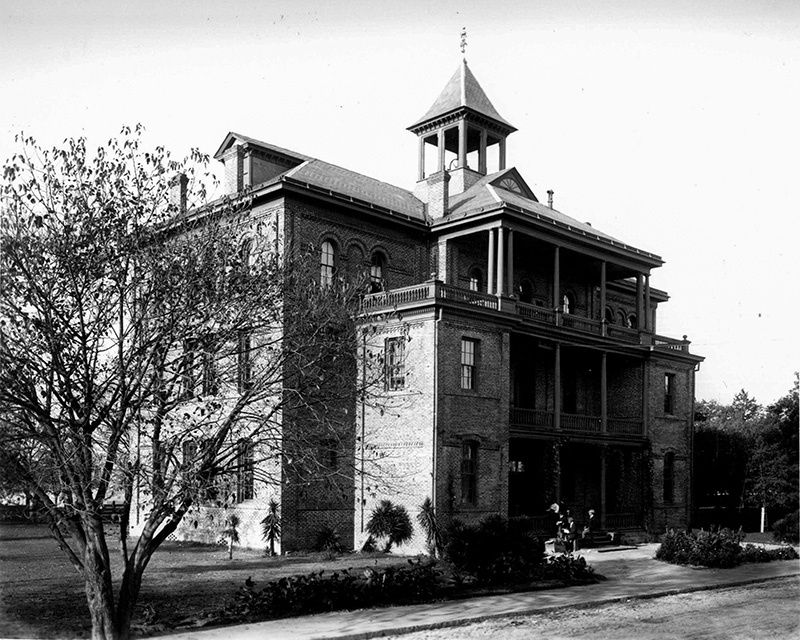 Architect Robert R. Taylor designed the Science Hall (now Thrasher Hall) on the campus of Tuskegee Institute during the 1890s, soon after becoming the first African American to graduate from the Massachusetts Institute of Technology. Courtesy of the Library of Congress. Photograph by Frances Benjamin Johnston.